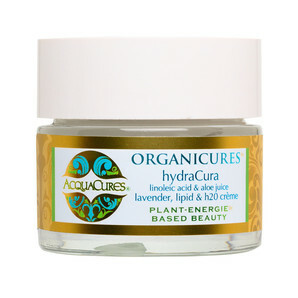 HydraCura Lipid Hydrating Creme 1 oz. Ultra-hydrating organic lavender formula replenishes lipid and h20 rehydration of skin cells by providing a combination of organic plant lipids rich in LA known for healing the skins lipid barrier. Aloe Vera juice increases skins h20 moisture levels. Skin quickly emerges plumper, glowing and deeply rehydrated and feeling revived. Use day and evening. Begin with an application of nutrient rich AcquaCures® Serum such as Face & Body Nutrients Serum. 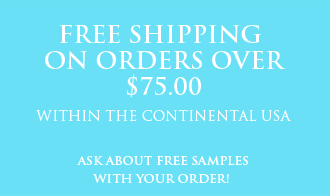 Follow AcquaCures® eye & lip crème. My Favorite! Love The Feel! ORGANIC MOISTURE Coconut Milk Cleanse 4 oz. FACE & BODY NUTRIENTS Ultra-hydrating Serum 2 oz. HYDRA seawater hydrating mist 8oz. HydRadiance Firming Hyaluronic Creme 1 oz.